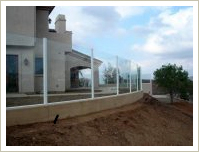 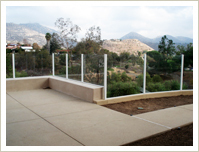 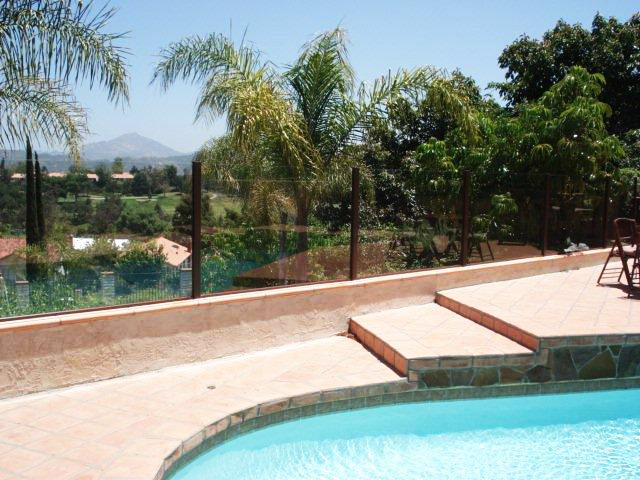 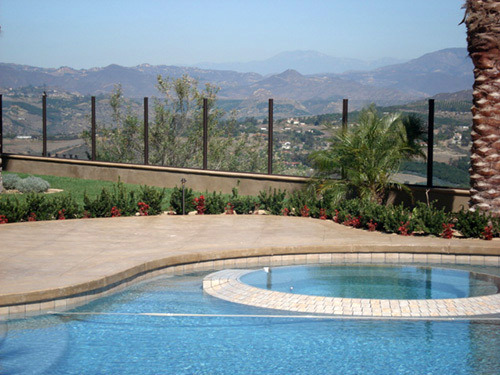 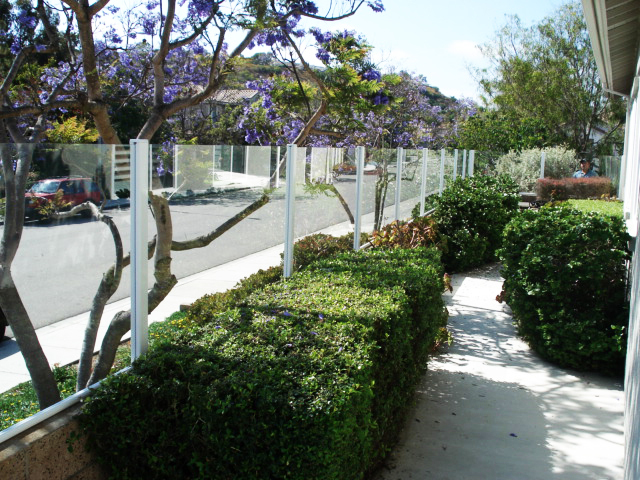 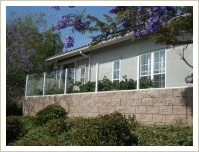 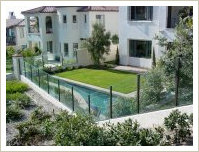 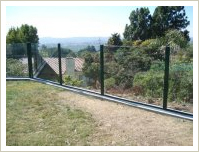 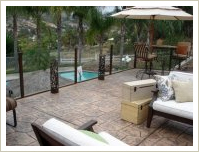 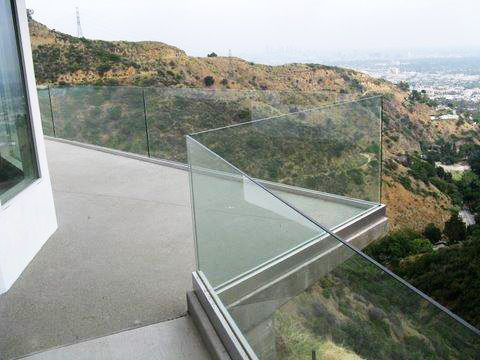 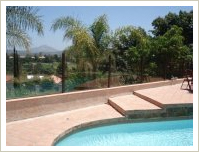 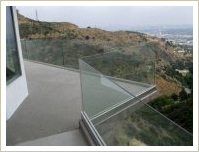 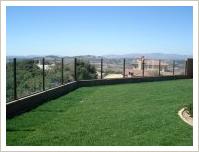 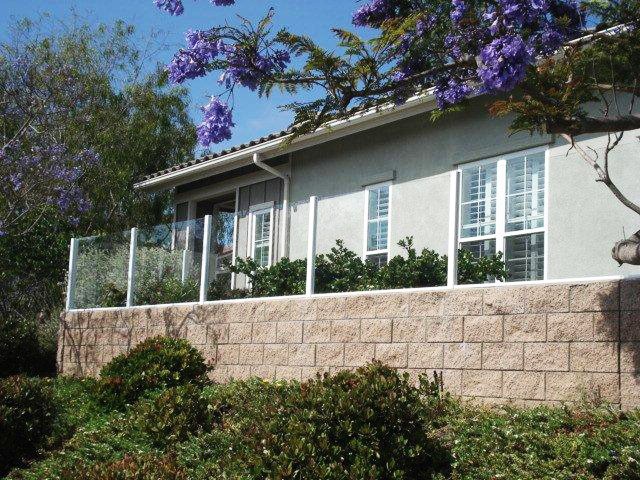 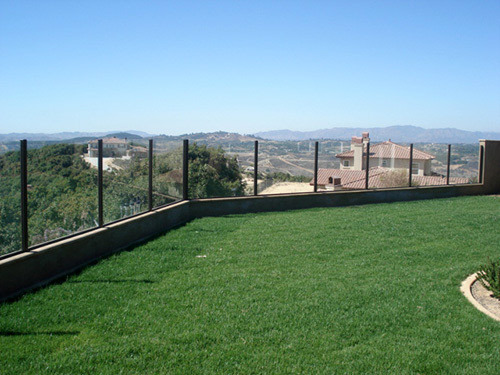 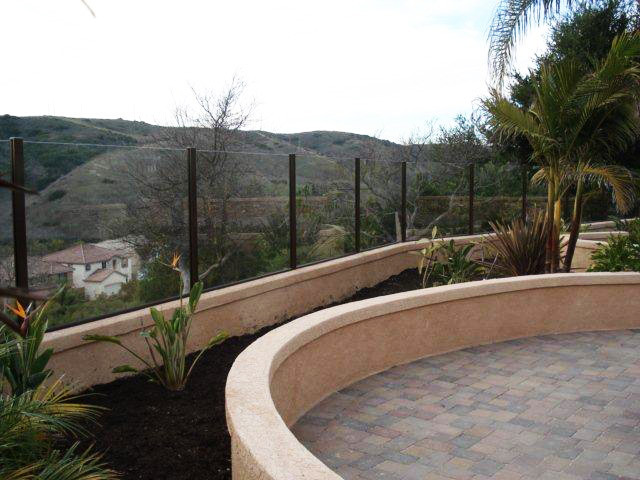 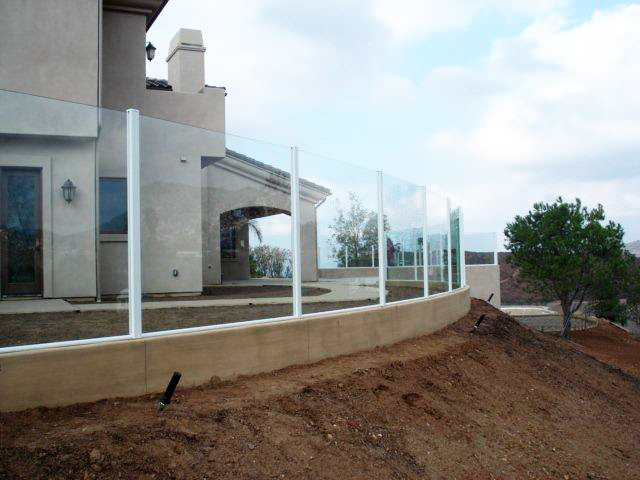 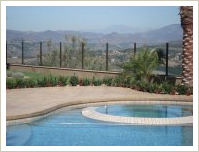 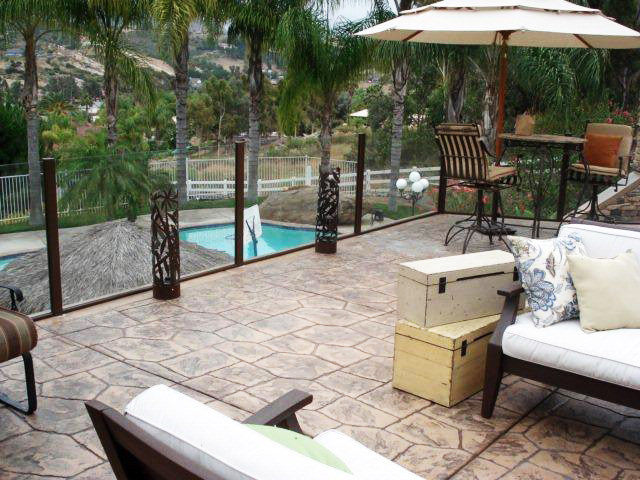 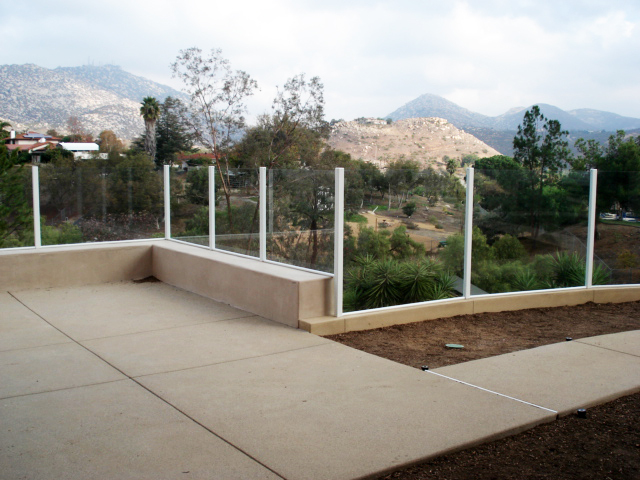 Barrett Southwest Fence is the leading glass railing and glass fence installer in San Diego County. 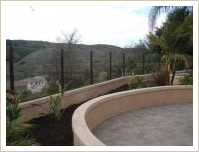 This type of fencing is perfect for customers with a view and is both aesthetically pleasing and extremely durable, and is available in many different design and color options. 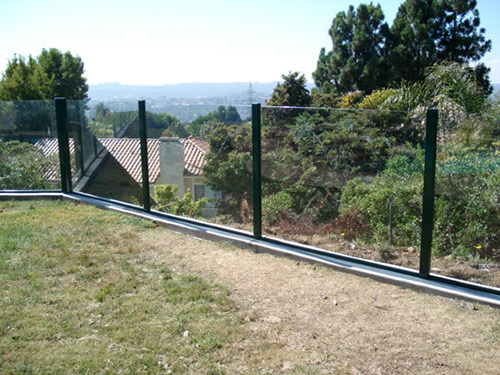 Barrett Southwest Fence uses a heavy gauged galvanized steel interior post with aluminum exterior post to prevent corrosion and to enhance longevity of the fence. 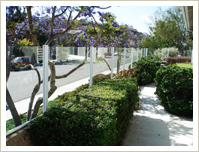 Round or square aluminum posts are available to meet the design needs of your home or commercial application. 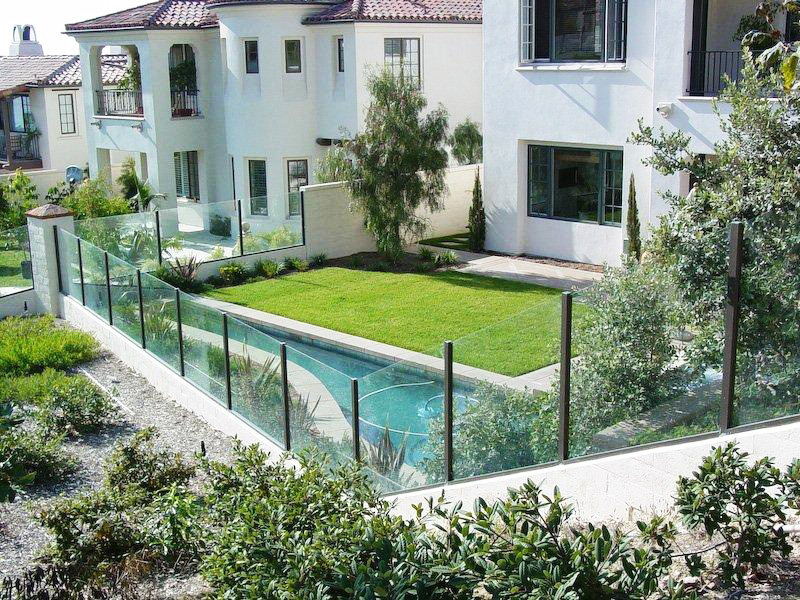 Whether for a balcony application, around a swimming pool, or against a property edge, Barrett Southwest Fence will build and install a fantastic product.